Parrots are often popular pets. But as a new Nature special on PBS, "Parrot Confidential," points out, the birds have long lifespans and often demand a great deal more attention than potential bird owners realize. As a result, every year, hundreds of parrots are given up to sheltering organizations like Marc Johnson's nonprofit Foster Parrots -- or just abandoned, like Lou, who was left behind in a foreclosed home. And as "Parrot Confidential" filmmaker Allison Argo points out, "the main thing is that they're also designed for life in the wild. Which ... we cannot replicate in captivity." 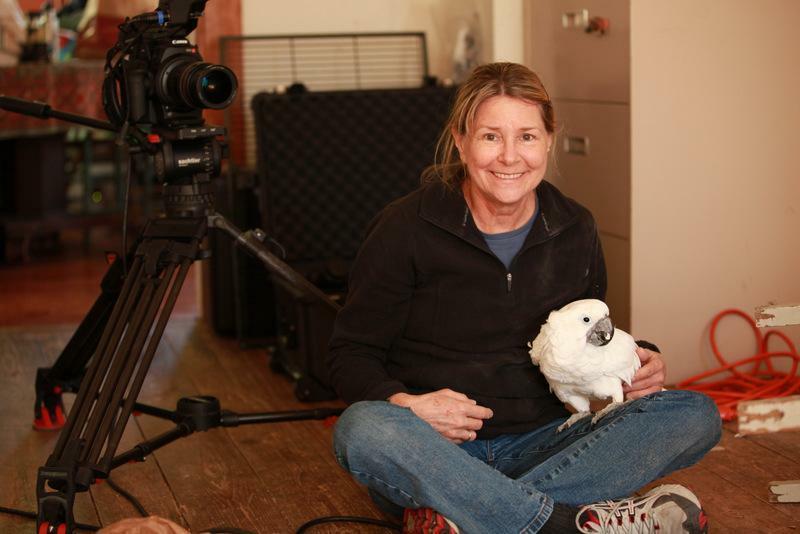 Argo and Johnson join Here & Now's Robin Young for a conversation about parrots. "Parrot Confidential" airs tonight on PBS at 8 p.m. Eastern (check your local listings). Allison Argo on her film "Parrot Confidential"
Allison Argo, filmmaker who made "Parrot Confidential." She tweets @TheStoryofDao. 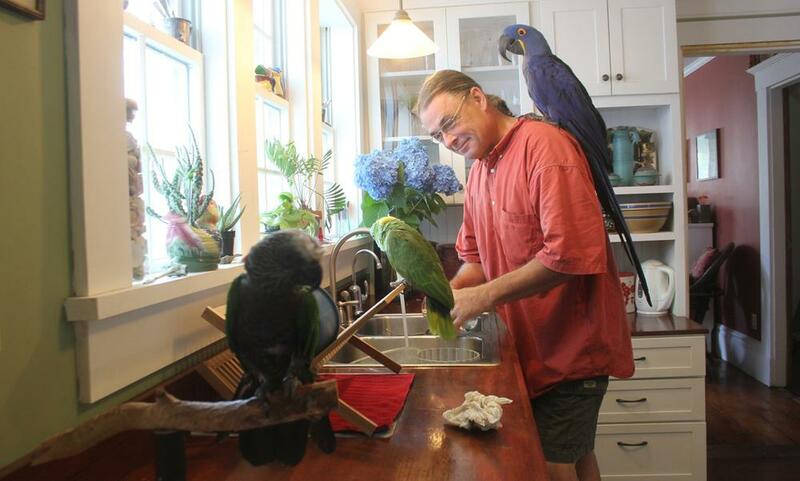 Marc Johnson, founder of Foster Parrots. He tweets @FosterParrots. This segment aired on November 13, 2013.